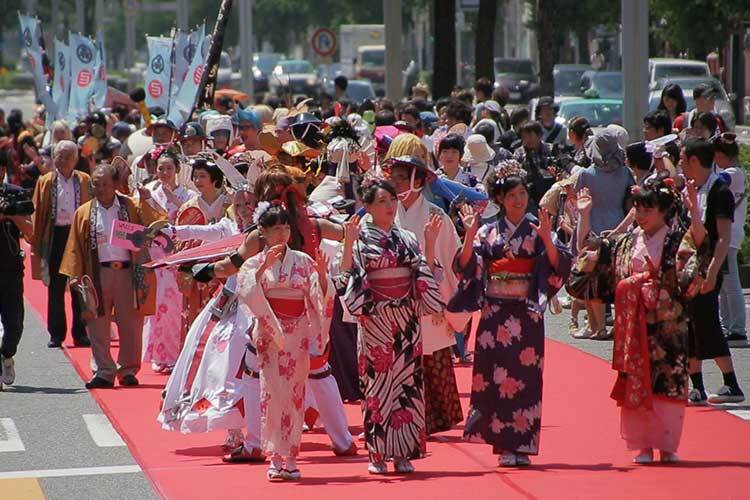 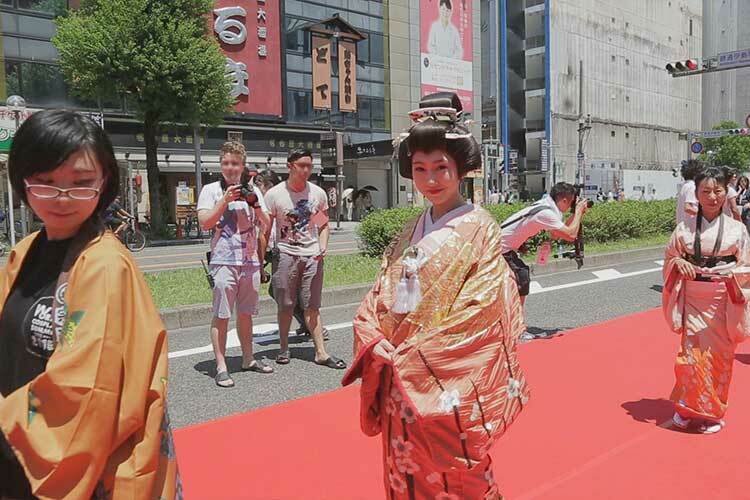 Tokugawa Muneharu Nishiki Street Red Carpet Parade is performed simultaneously with World Cosplay Summit every year. 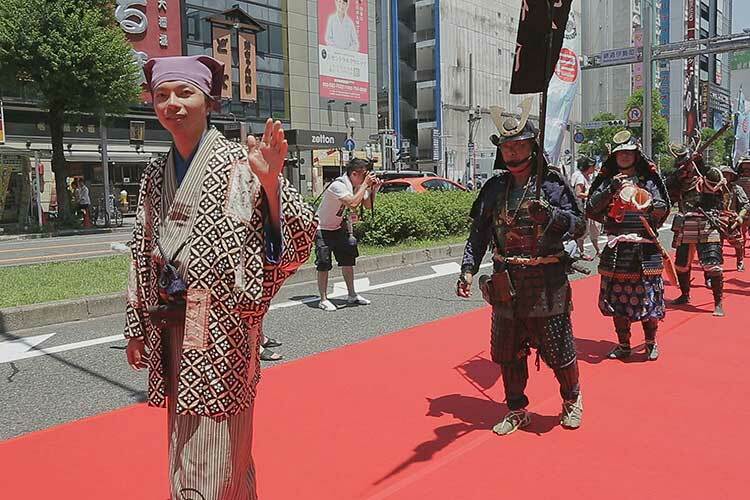 In the middle of the Edo period (1603-1868), Tokugawa Muneharu(The seventh generation feudal lord of the Owari clan) performed the free economic policy, and brought Nagoya prosperity. 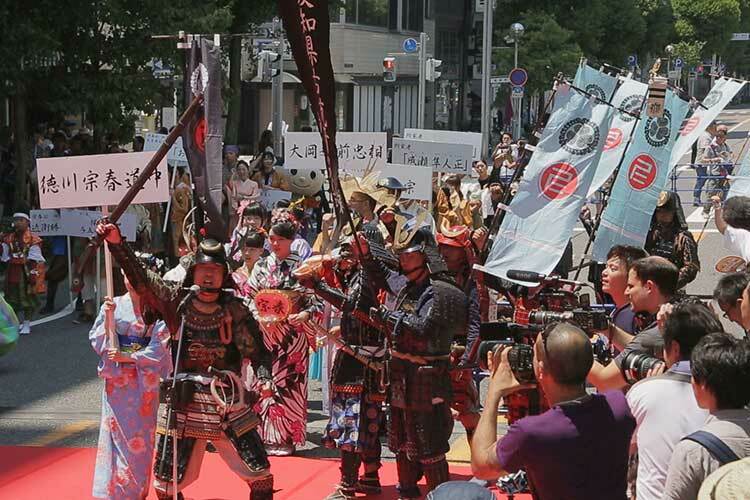 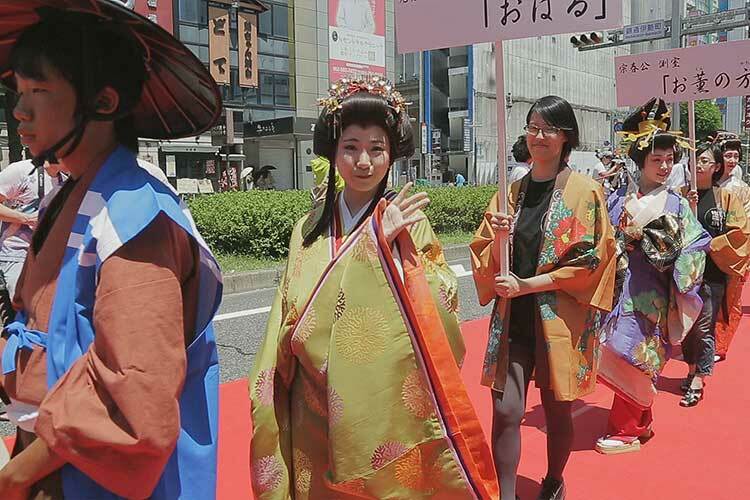 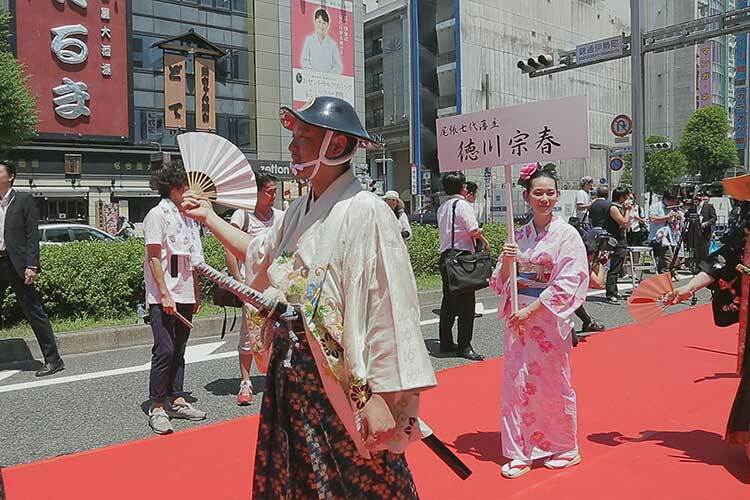 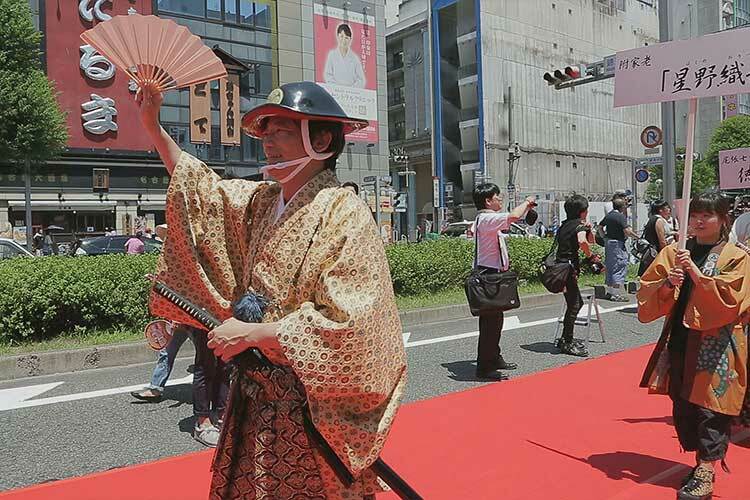 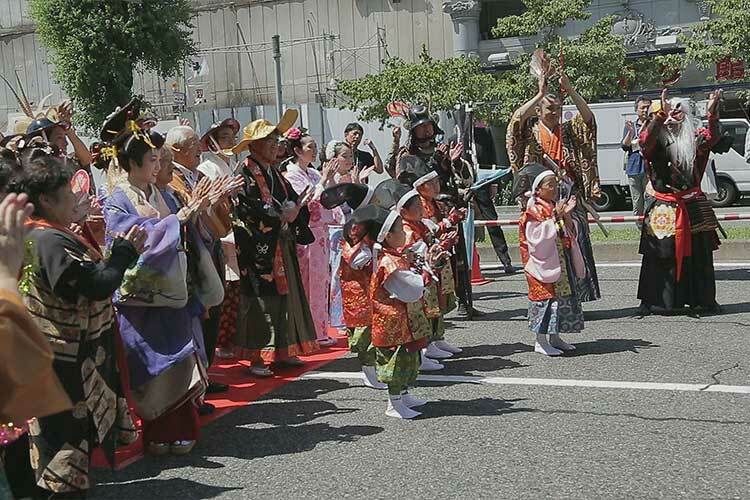 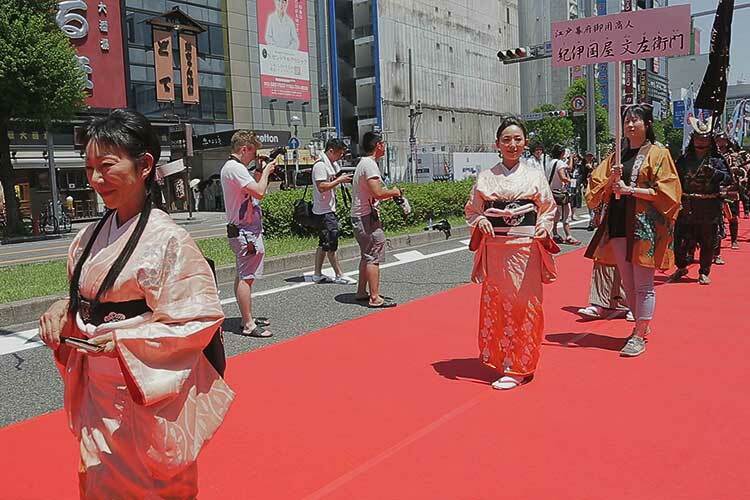 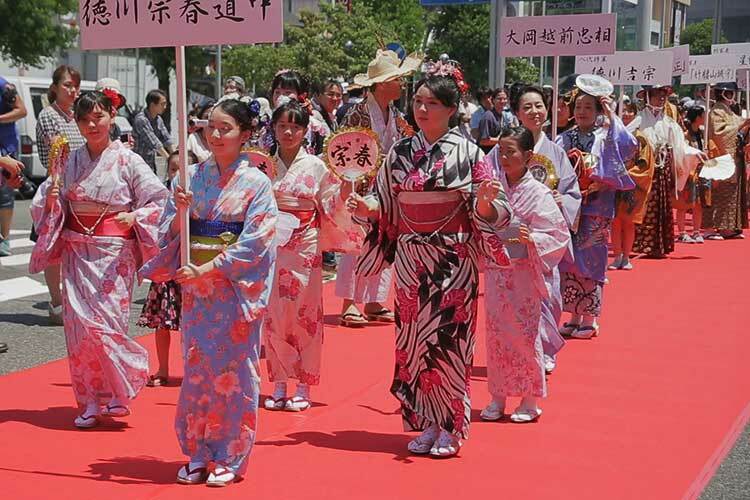 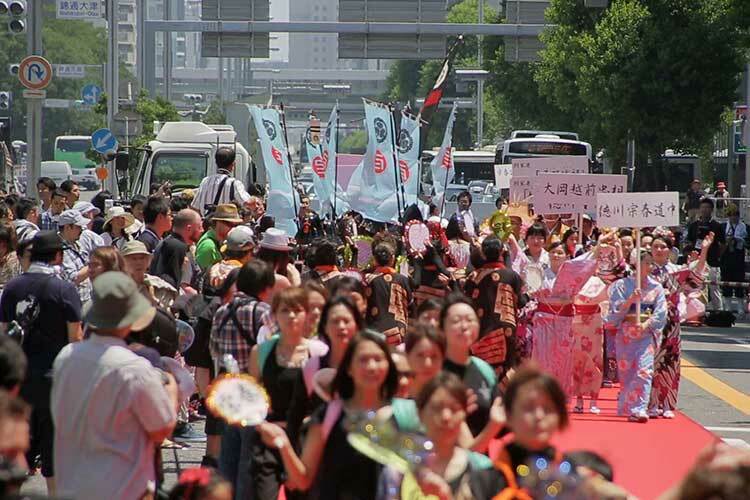 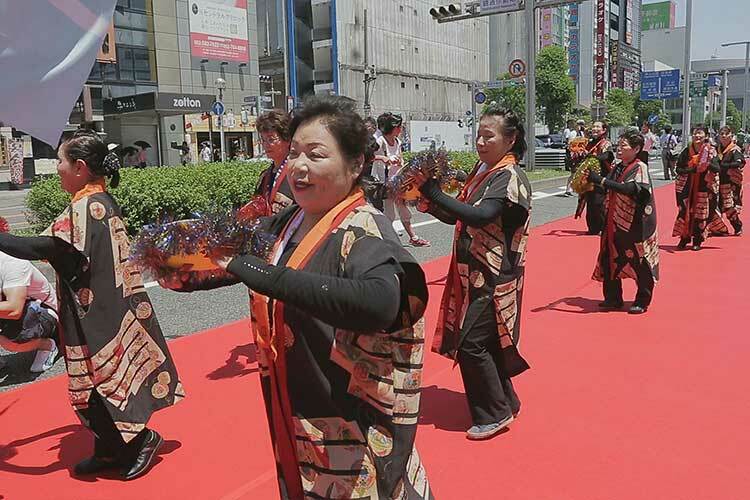 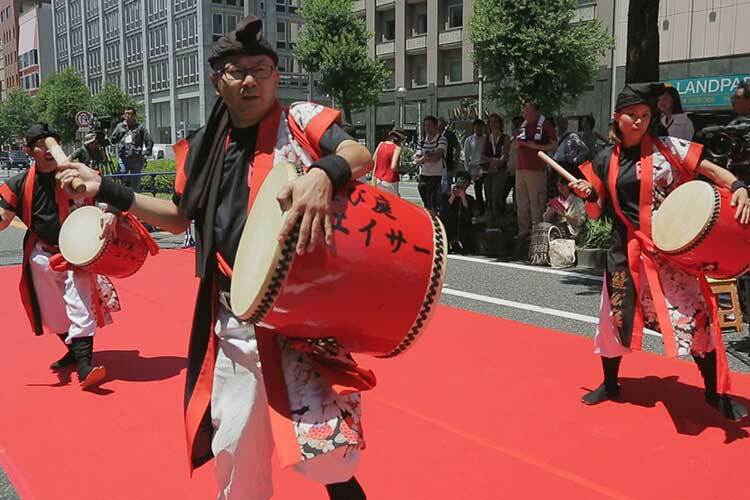 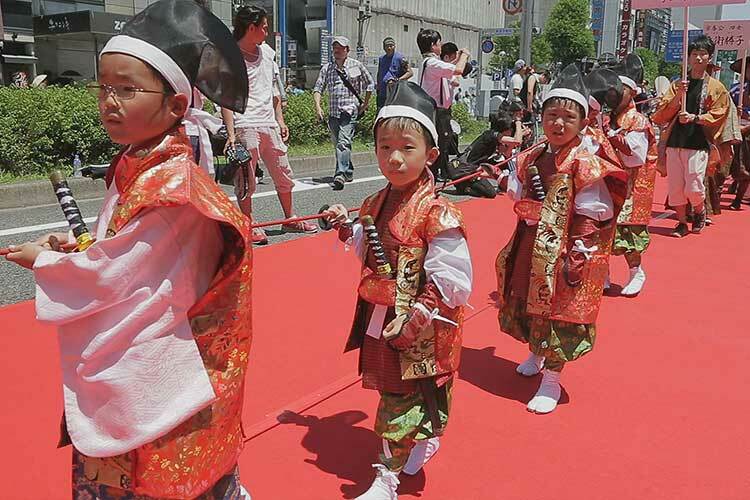 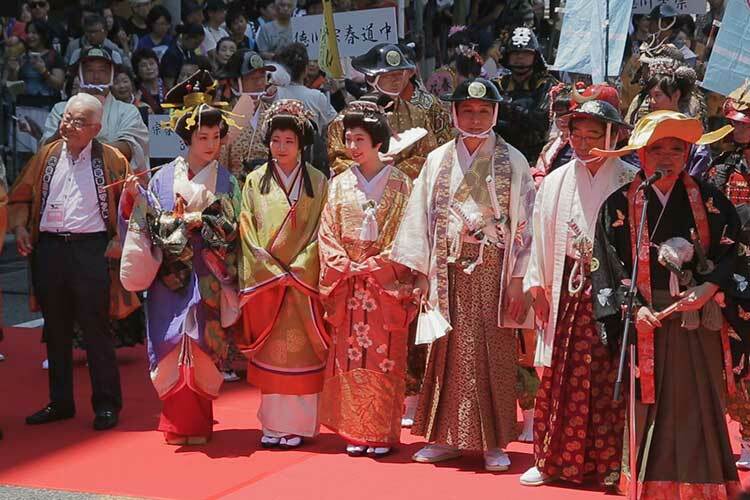 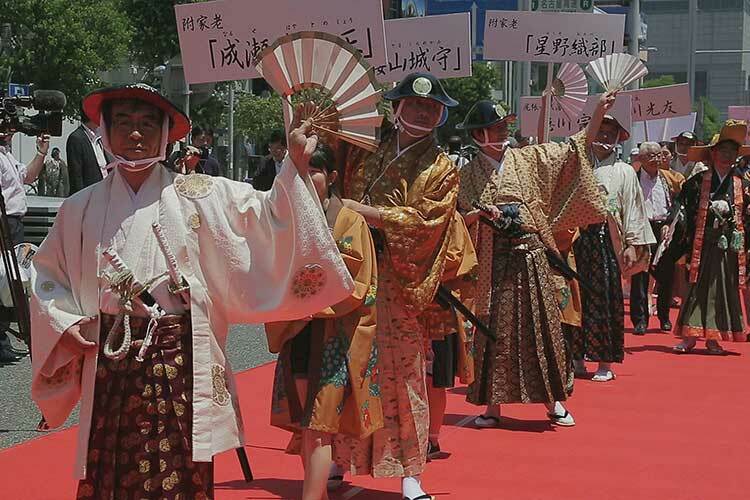 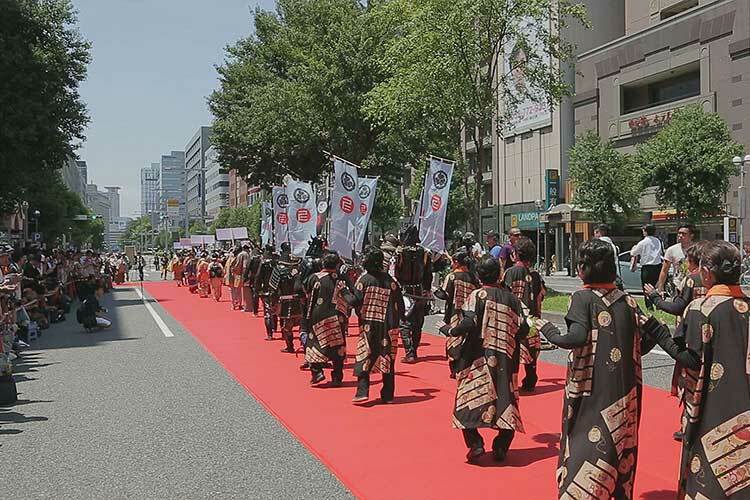 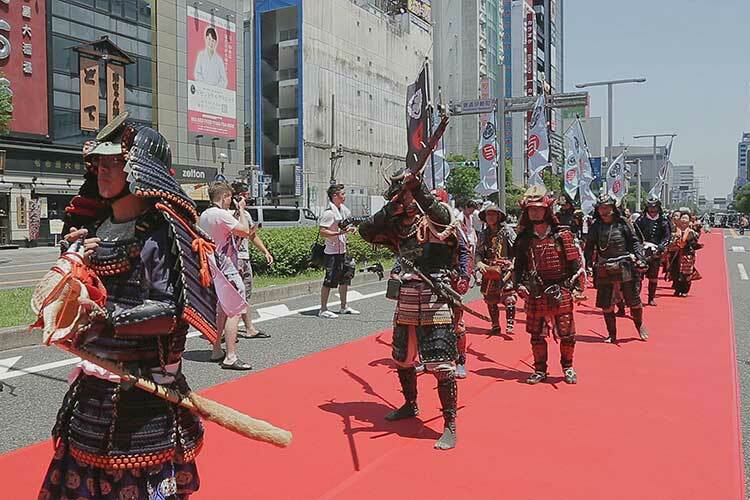 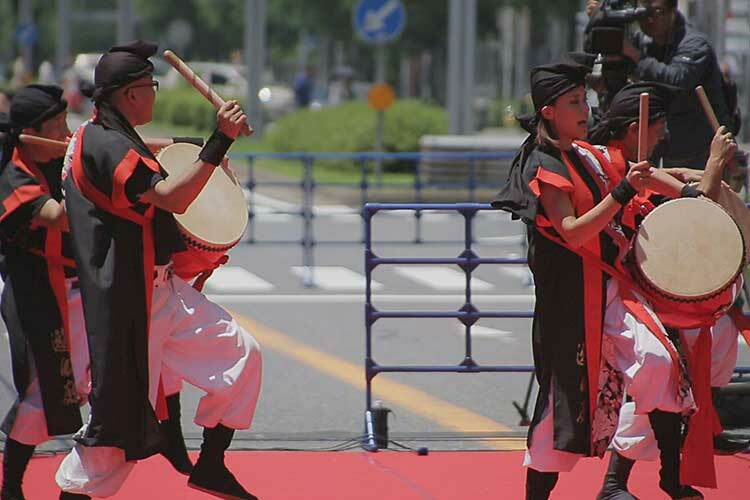 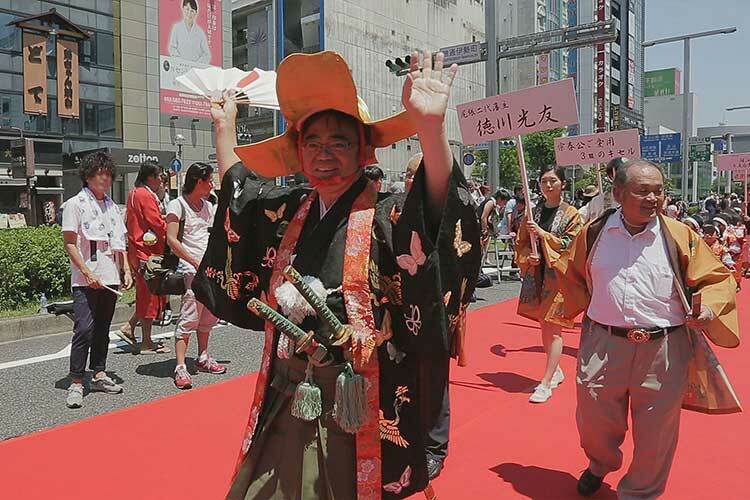 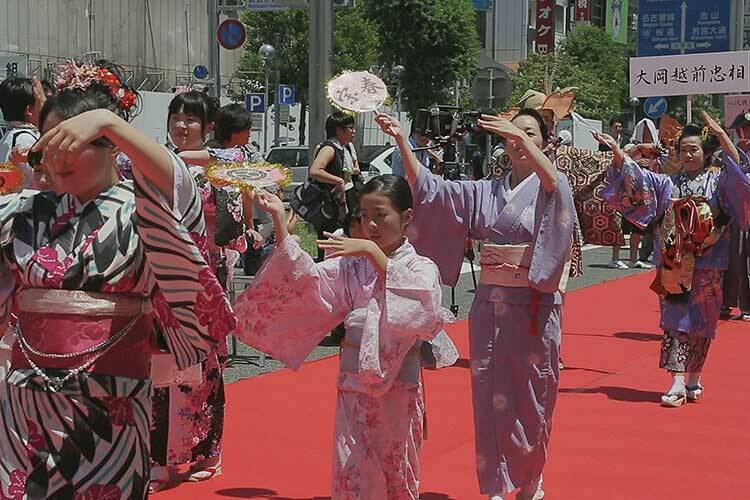 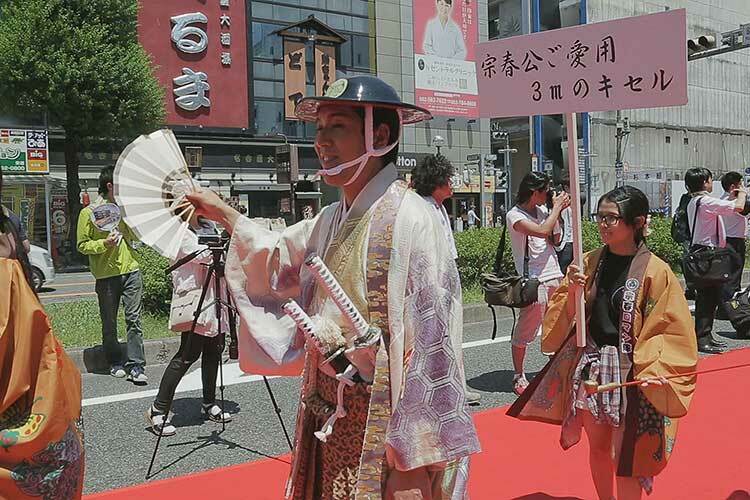 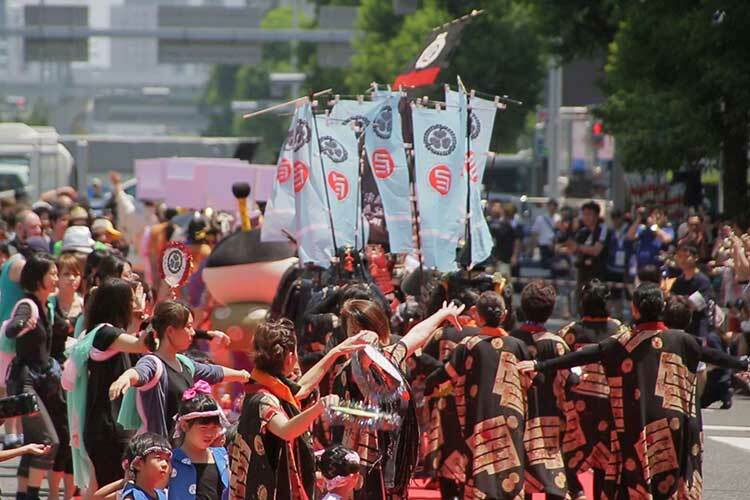 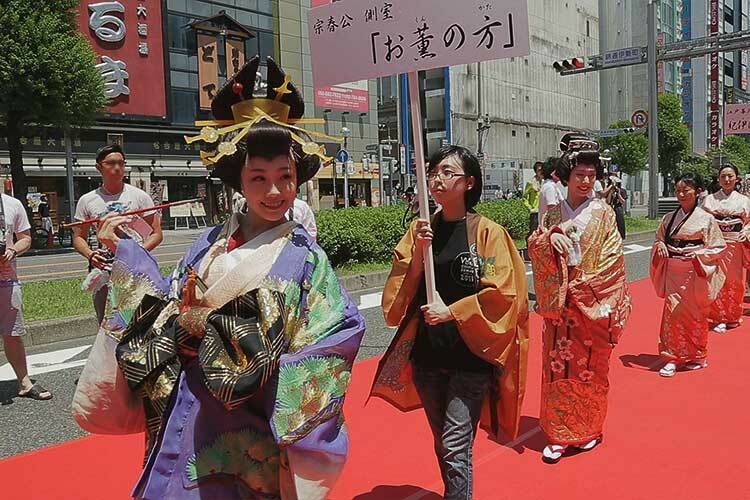 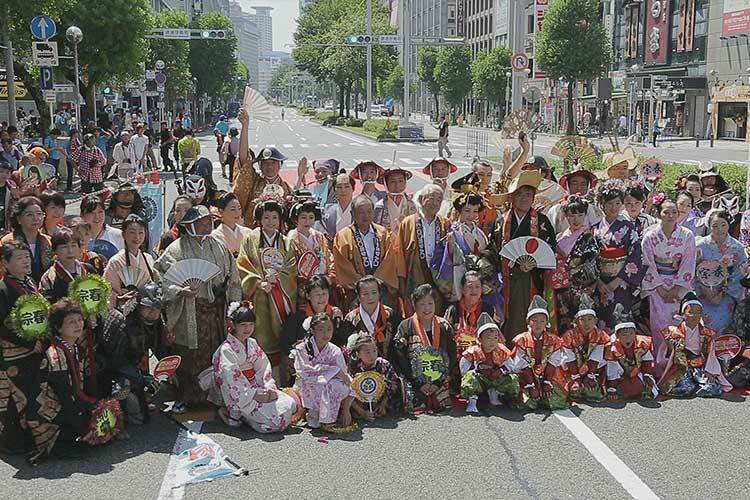 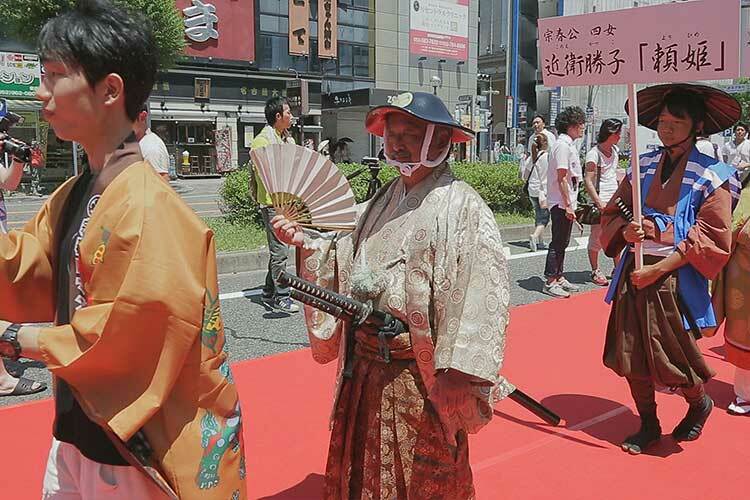 While praising his achievements, Tokugawa Muneharu Nishiki Street Red Carpet Parade is performed by the civic organization which aims at activation of Nagoya.